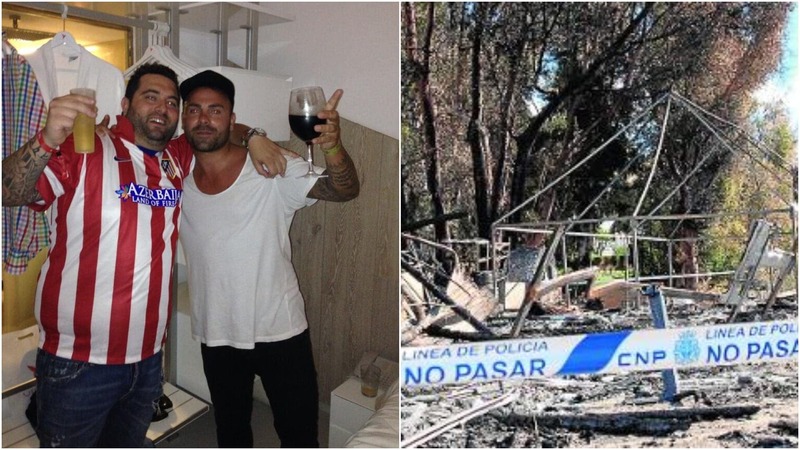 THE brutal Marbella drive-by shooting on Saturday was the work of a Colombian drug cartel, police believe. According to El Mundo, David Avila, 36, was shot five times in front of his family for failing to pay back a debt after becoming a cocaine and hashish king on the Costa del Sol. The businessman, who owned Heaven Beach Club and a gym, was shot three times in the head, once in the chest and once in the shoulder. He was shot as his wife and daughter sat in the passenger seat of the Audi A3 while his son was in the back. They had just left the daughter’s communion at the Virgin del Rocio church in San Pedro de Alcantara. Investigators say the killer could have assassinated Avila before the ceremony as he arrived late, but believe the cartel wanted to send a message to others who are failing to repay debts. Specifically, the message could be intended for other members of Avila’s network. “They may go after more of them,” a police source told El Mundo. 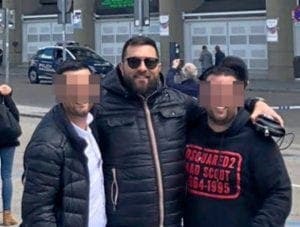 It comes a month after two of Avila’s alleged gang members were killed while taking part in a Ferrari race in Dubai. The pair crashed after accelerating too hard and died on the spot, but now investigators are giving the incident another look. “It is clear that everything is related,” police said. 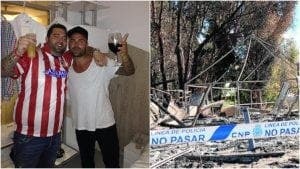 The last few months also saw Avila’s chiringuito and gym burned to the ground, more messages and warnings from the Colombians, police believe. Avila, or ‘Maradona’ as he was called, for his poor football skills while playing in the Unión Deportiva San Pedro, had a history of drugs and had spent time in prison. He was on probation at the time of his killing and was being investigated in Argentina for money laundering. 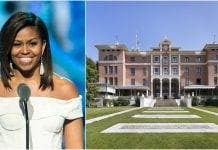 He lived in an apartment in Benahavis and drove Range Rovers. Police believe his debt with the Colombians could go into the millions.